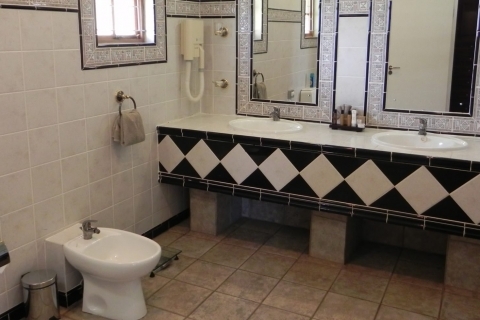 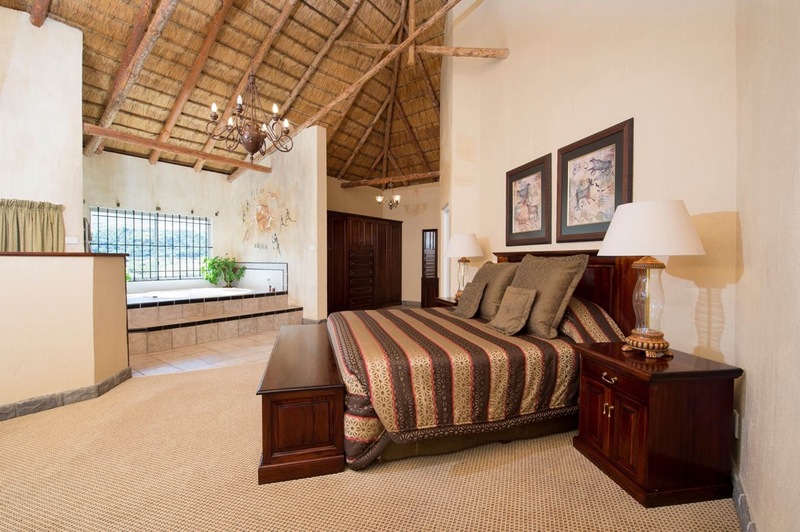 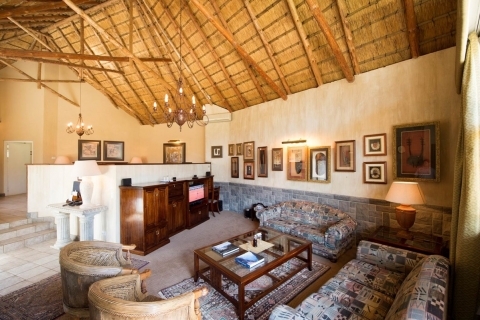 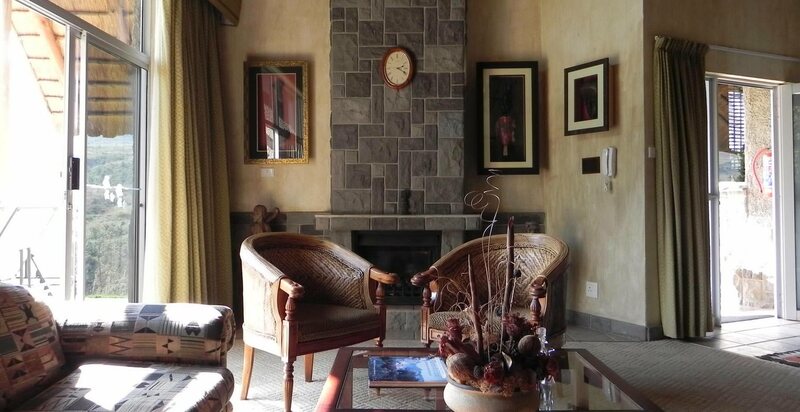 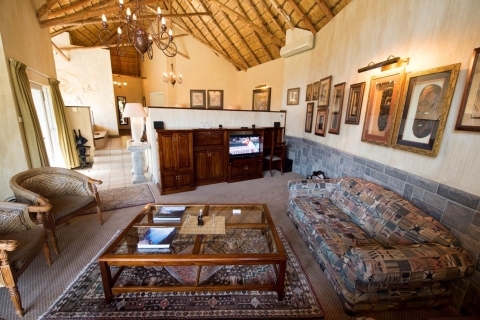 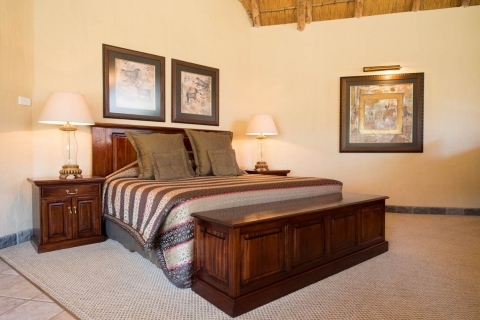 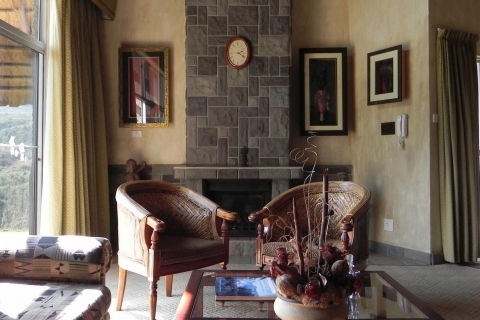 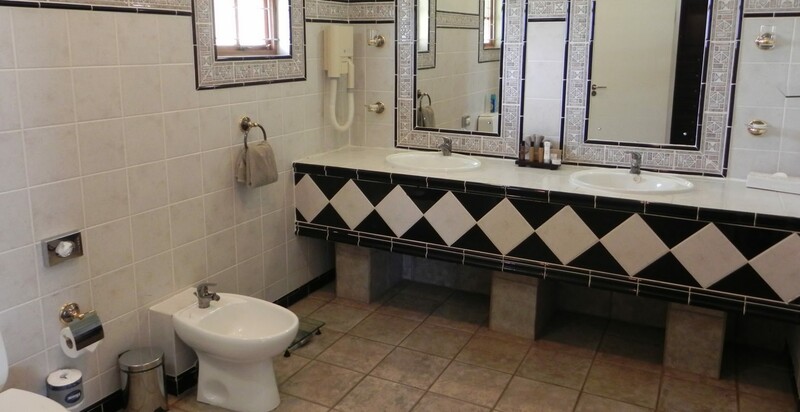 The exclusive Mponjwane Presidential Suite offers the ultimate in luxury accommodation boasting a gas fireplace, spa bath, steam bath, under-floor heating, two televisions with full DSTV, air-conditioning and electric curtains, opening onto a private verandah with spectacular mountain views. This Suite accommodates 2 guests (no children) in a king-sized bed. Guests are also provided with a golf cart for their exclusive use for the duration of their stay.